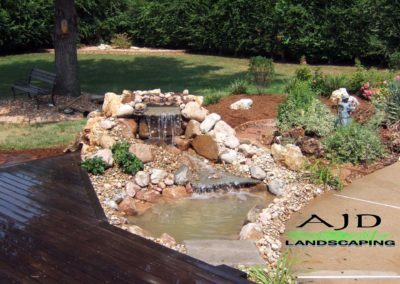 Whether you have your own ideas or want to use our professional design services, we will walk you through the entire process. 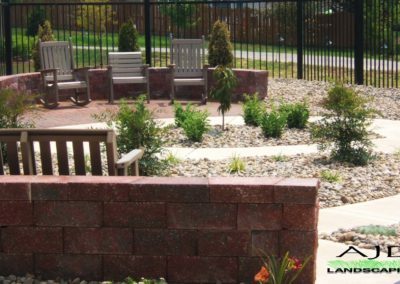 Creating Harmony in your outdoor living space is our goal and clearly understanding the look and environment that you want to express requires your impute. 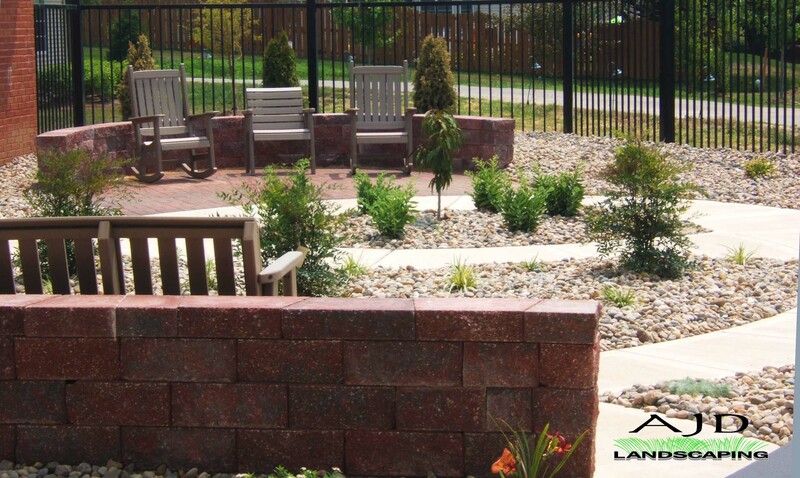 We want to have a clear vision of your goals. Before we start the design and development we will evaluate your site, identifying what elements are essential to your environment and how the change of seasons can affect your goal. 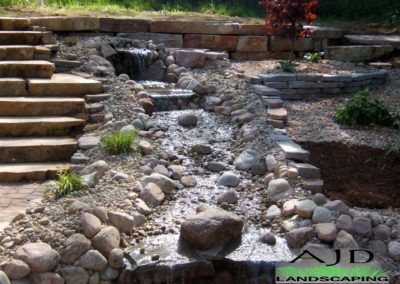 Creating harmony means working with nature not against It. 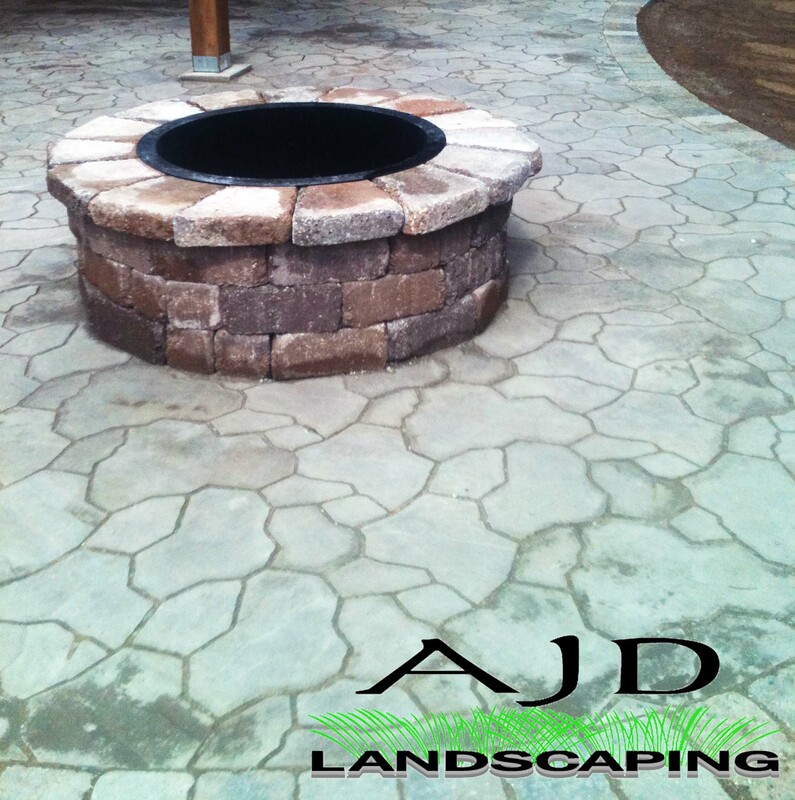 Whether you prefer pavers or natural stone for your patio or outdoor living space, AJD Landscaping can make that vision a reality from design concepts to completed project. 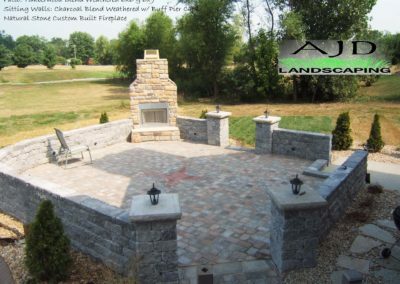 Add a fire pit or a fire place, sitting walls, decorative piers, and grill islands. 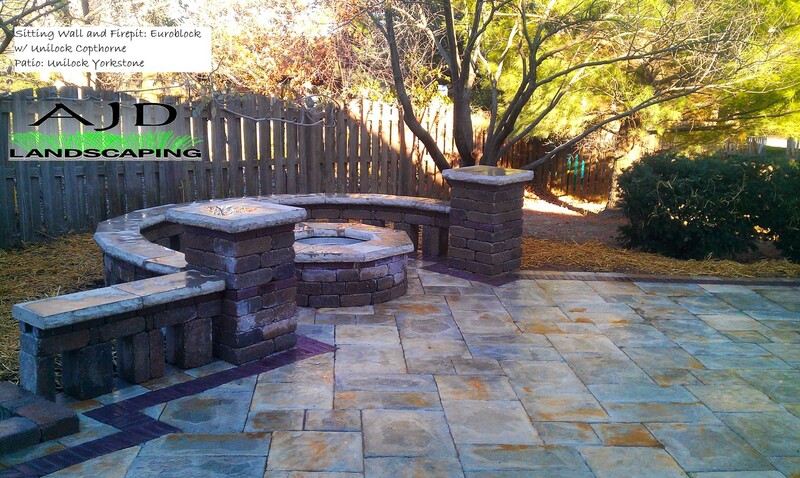 We will meet with you in your home to develop the best design for your Paver Patio based on your space, needs, style and budget. 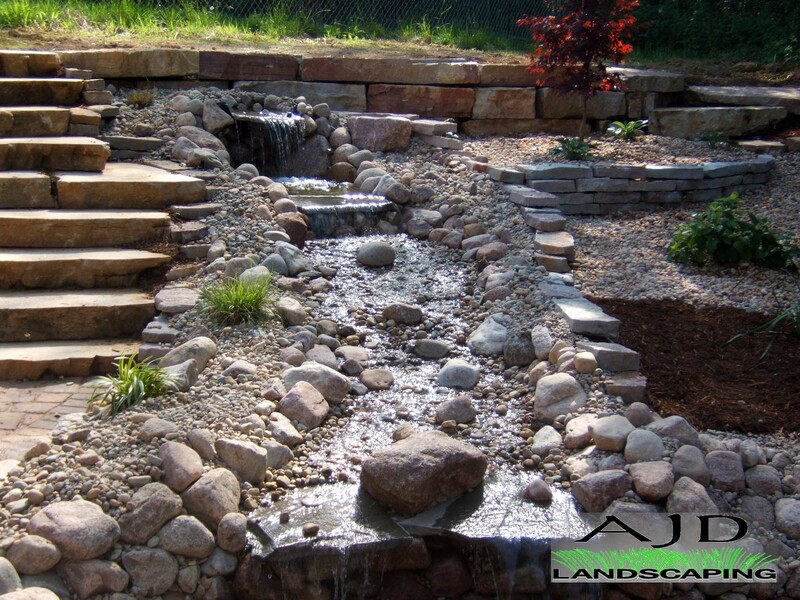 We will then provide a design according to how we will construct it. 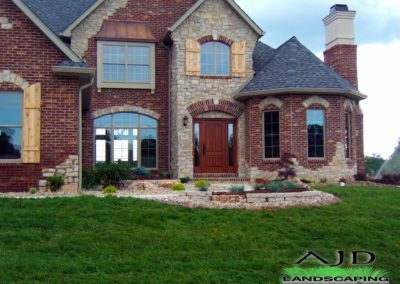 Many designers unnecessarily over design projects to maximize their profits and potentially costing you thousands of extra dollars. Whether you have a design idea of your own, or have no clue where to start, we will work very closely with you to provide a patio design and estimate to fit all of your needs and your budget. Today there are a variety of shapes, colors, and sizes of patio pavers and stone material available to choose from. 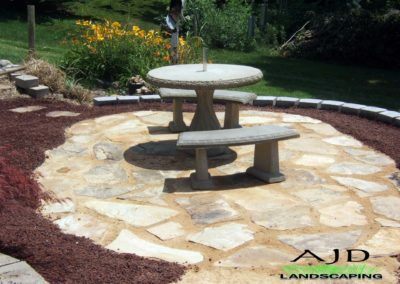 Additionally, the combination of slip resistance and attractive finishes offer what people want for their outdoor space. 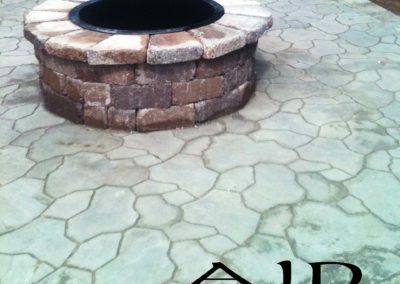 They can be designed in a variety of patterns, shapes and colors that can create a beautiful and unique look for your outdoor Living Space. 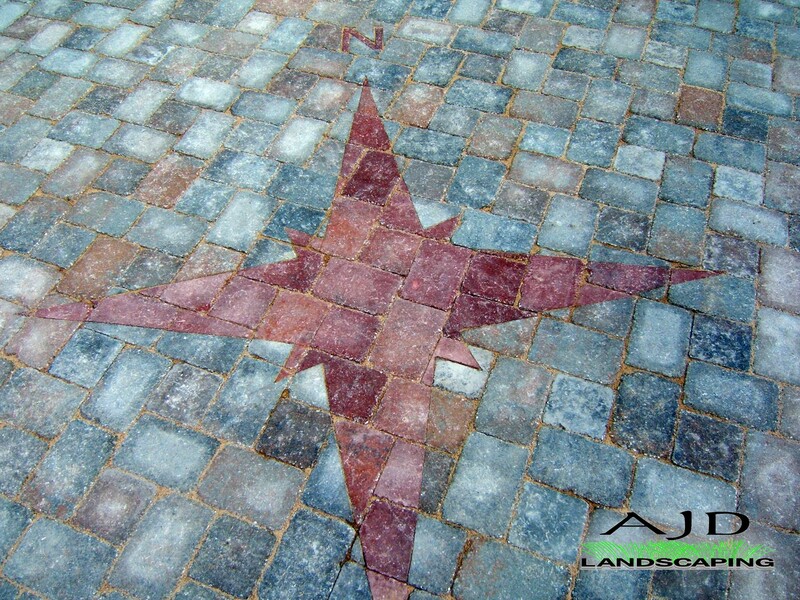 We use the best quality materials from the most well known names in the industry. 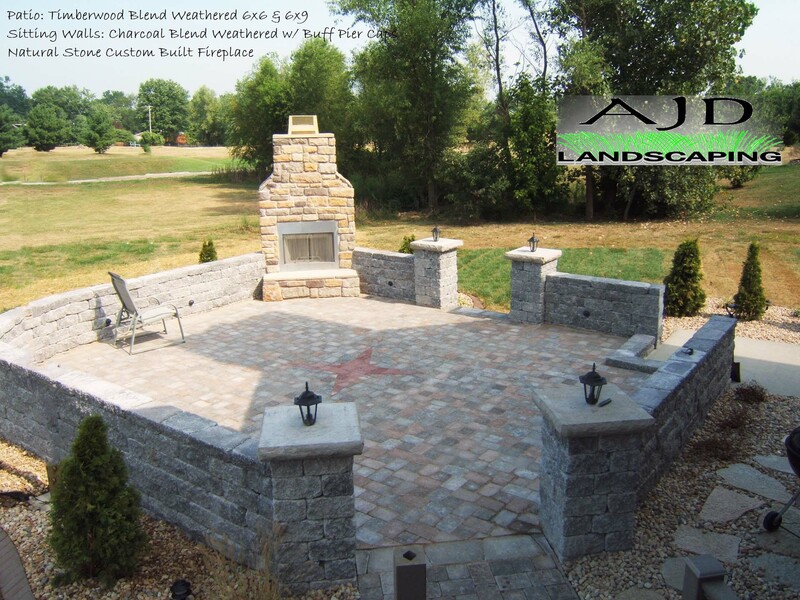 The combination of those materials and a professionally constructed base will provide you with an outdoor living space that will last a lifetime. 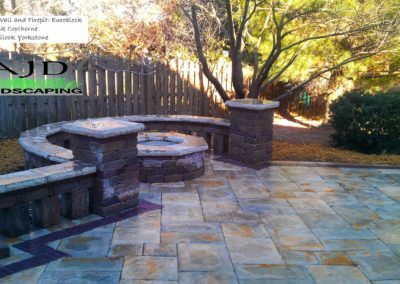 A variety of high quality products and manufactures to select from for Pavers, Flagstone, Natural Stone, Brick Patios, Walkways, Driveways, Cobblestone, Unilock , Romanstone, Pavestone, Belgard are among the highest quality manufacturers. 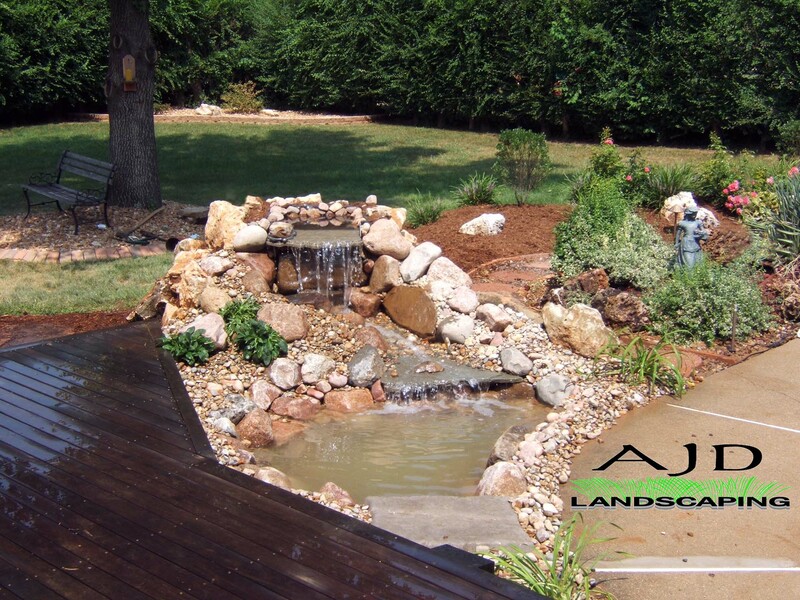 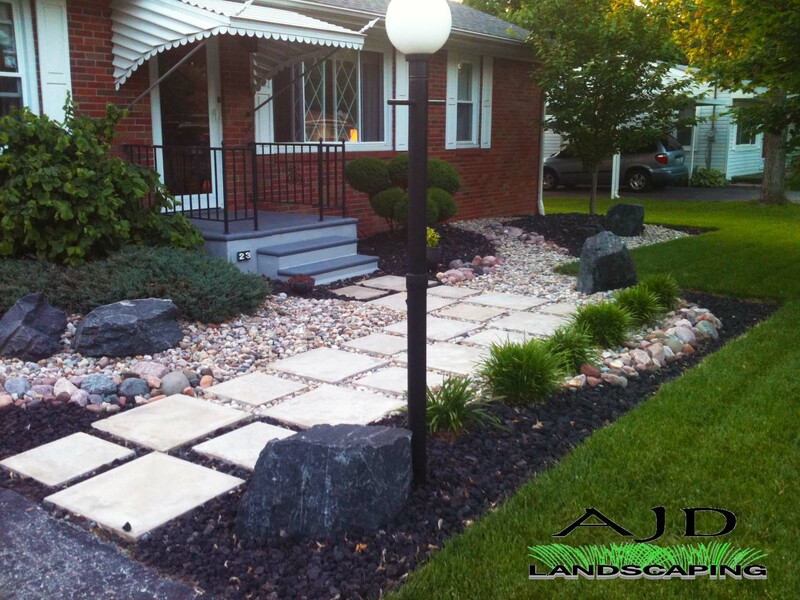 AJD Landscaping provides advanced landscape construction in Southern Illinois. 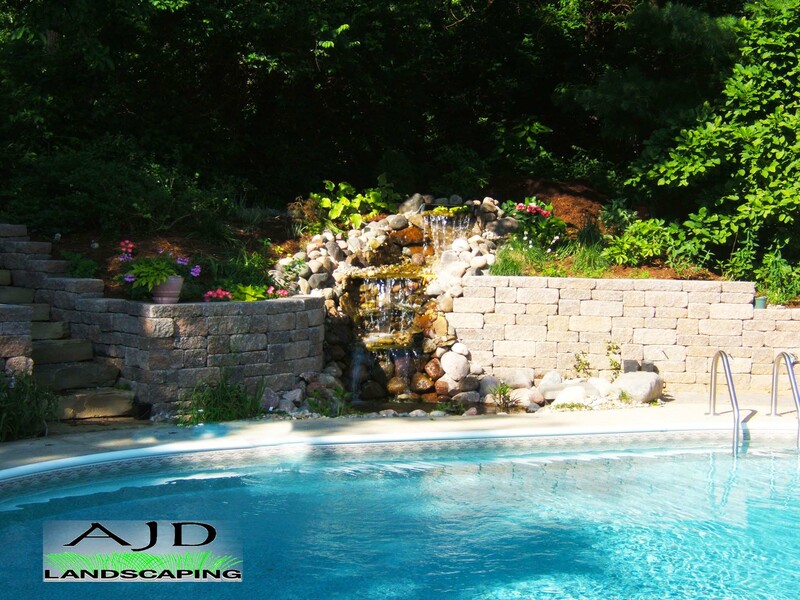 The precision and craftsmanship of our retaining walls, steps and sidewalk construction provides the quality and appearance that you desire. 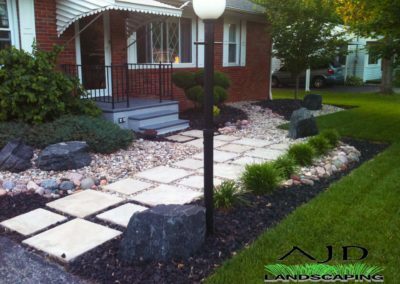 Also Custom designed sidewalks that will not only add to the appearance but to the value of your outdoor living space.